Dr. Zavoyski is able to treat many different kind of fractures. In most cases the fracture will cause enough pain that the patient will present to the emergency room. However not all patients with fracture will need to be admitted to the hospital. Some patients with fractures will be able to return home with instructions to follow up with an orthopaedic physician. It is important to follow up with an orthopaedic doctor to have the fracture evaluated as well as the nerves and vessels surrounding the injury. 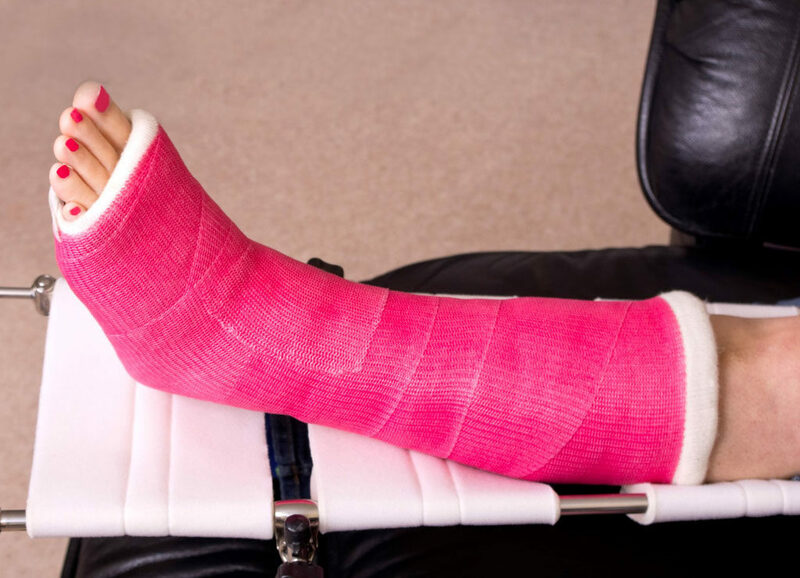 Many fractures can be treated without surgery with splints, casts, boots, or braces. However there are some fractures that will require a surgical procedure. Dr. Zavoyski has done his training in two separate level 1 trauma centers, first at Orlando Regional Medical Center as part of the general surgery trauma internship and then at the University of Miami Jackson Memorial Hospital for his residency. This training has prepared Dr. Zavoyski the ability to diagnose and treat many fractures. If the fracture is felt to be too severe Dr. Zavoyski may refer the patient to a fracture specialist if needed.